Wow, they really did a number on Alex Jones. He has basically been kicked off of the Internet. I always wonder who was the first person to ever be thrown out of a bar, but who knows? Who was the first person to be bounced from the Internet? Well, more or less, Alex Jones. The fact that this is not a bigger story is super odd and frightening. Love him, hate him, don’t know anything about him, the regulations that have been thrust upon Alex Jones are ridiculous. People are very capable of coming to their own opinions. I don’t necessarily agree with Alex Jones on everything, but then again, who agrees with anybody about everything, nobody. So this is how it starts, but how does it end? 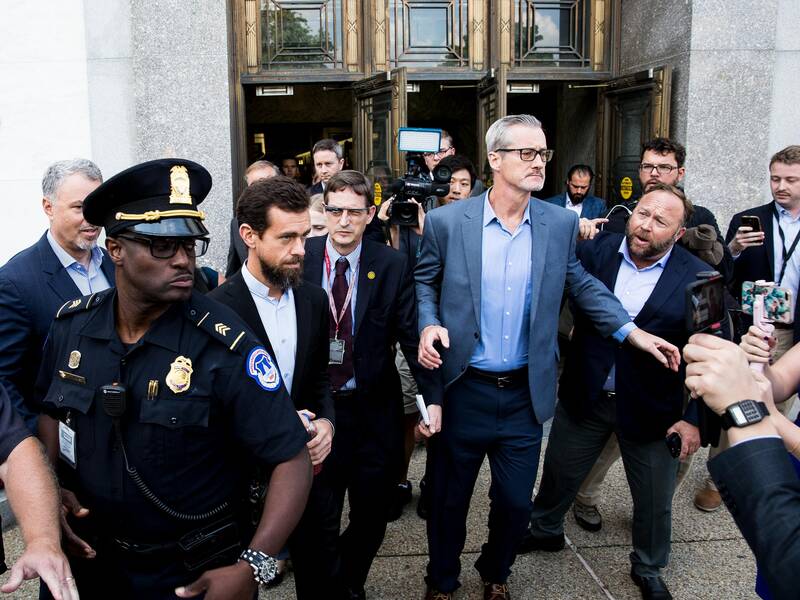 All this hubbub regarding Alex Jones and Info Wars got a little more real with President Trump tweeting about social media companies and their treatment of conservative figures. This to me is actually funny because it was obviously government players that caused the de-platforming. Bear with me, not to sound like Alex Jones, but it is too coincidental that in one day within the same time frame a bunch of big tech companies decided to put the kibosh on Info Wars. It was clearly a coordinated effort which is eerie in itself. However the question is why? Why did these companies all of a sudden, out of the blue decide, hey, let’s get rid of Alex Jones? It clearly looks like they are do the bidding of a higher power. So who has more rank than these ridiculous tech conglomerates? Political figures. Then the question remains, which government officials were involved in this? This is like something out of a Commie playbook. Go in, go hard and silence. Should be interesting if we ever find out who the instigators were, though I’m sure that mystery will remain somewhere between the Vegas shooter Stephen Paddok tale and why the Feds demolished that terrorist raining facility in New Mexico. The de-platforming of Alex Jones and InfoWars is obviously a very frightening thing, this goes without saying. I think it is a complete abomination and sickening. However, I have to say the one thing that brings me joy is that Alex Jones is in the mainstream now. Five years ago if I mentioned Alex Jones people had no idea who I was talking about. I love it. It makes me chuckle that he is somebody that is known to my parents now. I’m not saying I agree or disagree with Jones’ views or that I like him or dislike him, well, I like him, but I love how this banning of him has made him a household name. Between this and a reality television show presidency, I could not be more enthused about the level of comedy we are living in.